The Chamber Business Spotlight of the Week is WSIU Public Broadcasting. 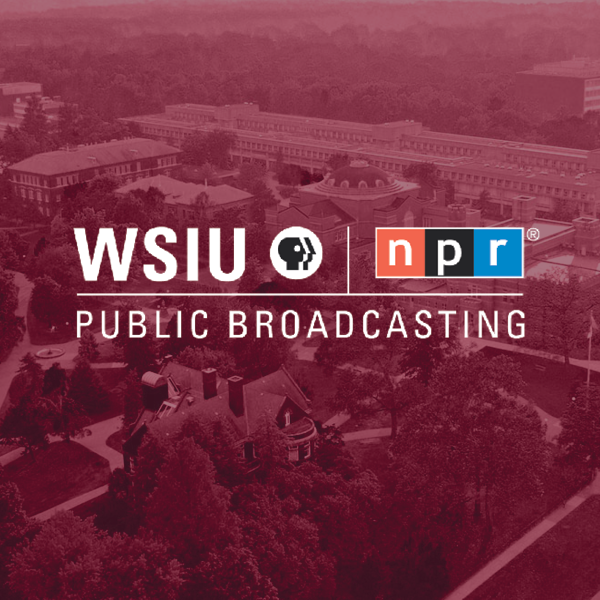 WSIU Public Broadcasting is licensed to the Board of Trustees of Southern Illinois University and is an integral part of the College of Mass Communication & Media Arts on the Carbondale campus. The WSIU stations reach more than five million people across six states and beyond through six digital public television channels, three public radio stations, a radio information service for individuals who are blind or visually-impaired, a website, and an education and community outreach department. WSIU's mission is to improve the quality of life of the people they serve. 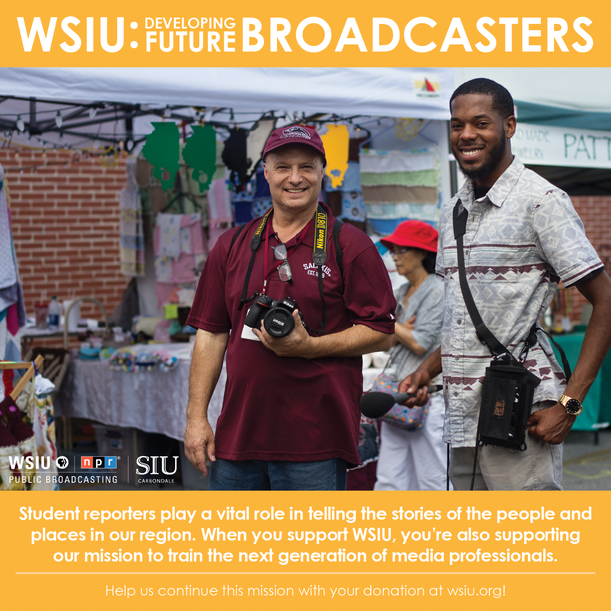 The WSIU stations partner with other community organizations to promote positive change and to support the academic and public service missions of Southern Illinois University Carbondale. WSIU's programs and services are partially funded by a grant from the Illinois Arts Council, a state agency. While WSIU is known throughout the region as a trusted source for educational television and local news and information, we also support a robust community outreach service which includes community film screenings and discussions, teacher education, K-12 classroom support, and training and professional development for SIU students interested in broadcasting. WSIU turns the spotlight on our region’s most interesting people and places via a suite of locally produced television programming which includes: Illinois Lawmakers, television’s longest running series providing coverage of the Illinois General Assembly; Expressions (local art), WSIU InFocus (local people profiles), River Region Evening Edition (student-produced news program), Illinois Stories (local features from central Illinois), Capitol View (state news and information) as well as documentaries profiling regional people and places. WSIU is a strategic regional partner, working with local organizations and regional agencies to improve the quality of life of the people we serve. Serving as a trusted source for educational television and an authority for local news and information, we aim to fulfill our service mission to inform and connect individuals with resources and information that can positively impact their lives. Thank you for your support and recognition.